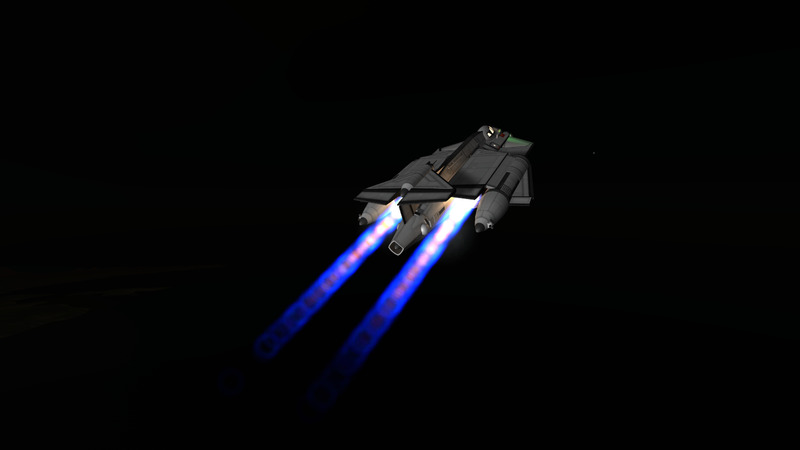 A sporty little SSTO, designed purely for quick hops to anywhere around Kerbin. No payload ability and only a small science suite, this is for the recreational space pilots out there. 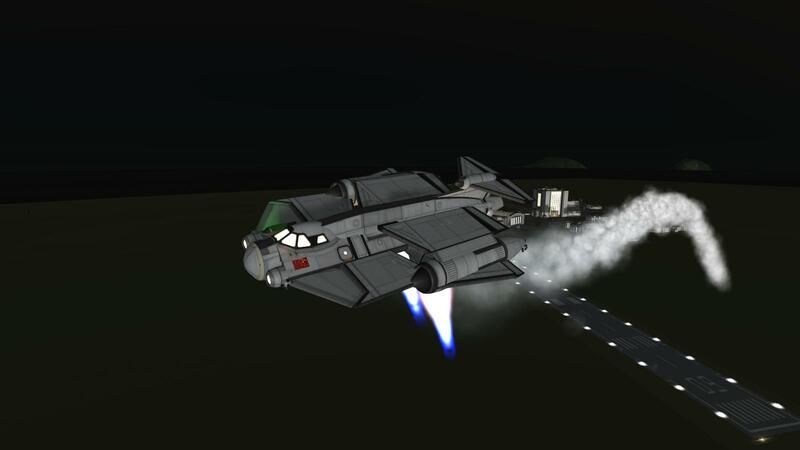 Its all-in-one VTOL capabilities and IVA instrumentation leave little to be desired. A mod aircraft called CTR-2A ‘Groove’ Mk2 sp. Built with 130 of the finest parts, its root part is structuralPanel1. !! 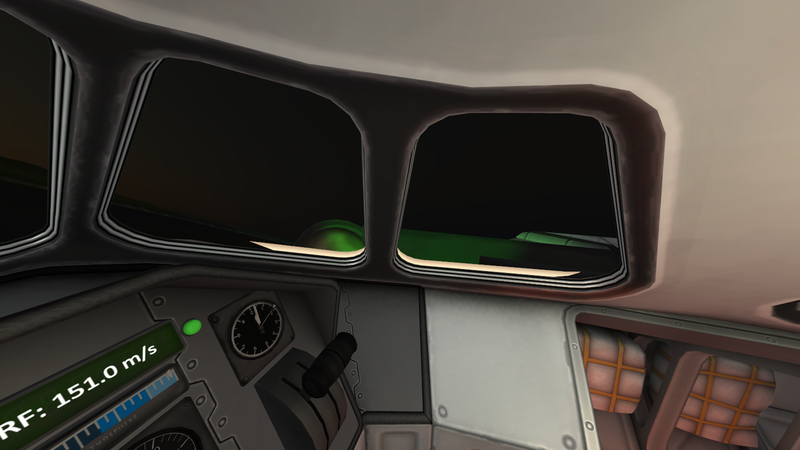 Important Flight Controls !! 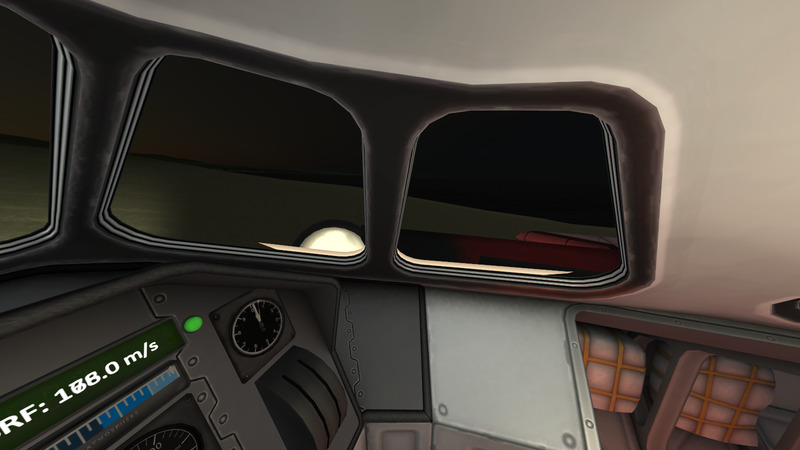 Before transitioning flight modes, unlock the Hinge Bay with Action Group . The engine will not move if locked. Note: On launch, the Hinge Bay indicator may not match the actual state of the Hinge Bay. Turn it on, wait 1 second, and then off again to ensure the Hinge Bay is closed. Lock the Hinge Bay again with  for normal flight to reduce drag. The indicator will turn off. I don’t need no rocket science.